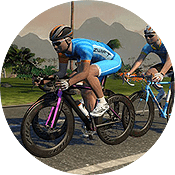 Zwift workout files are saved under Documents/Zwift/Workouts/YourZwiftID as “.zwo” files. If you have downloaded a new workout file and want to use it in Zwift, simply save it to Documents/Zwift/Workouts/YourZwiftID (where “YourZwiftID” is your Zwift ID number), then start up Zwift. 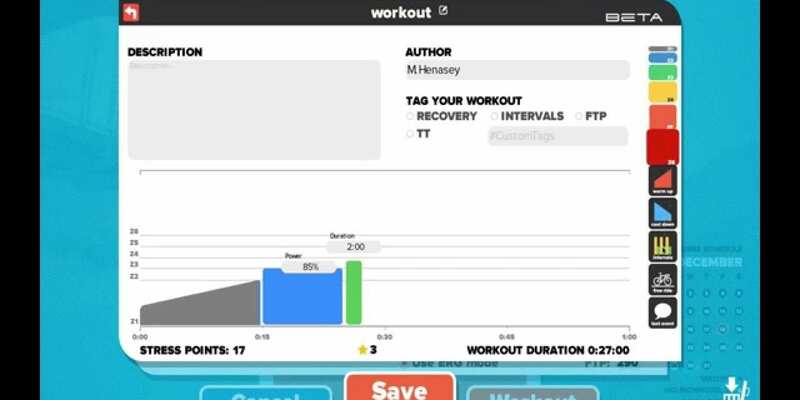 Your workout will appear under the “Custom Workouts” category in the workouts list. To further organize your custom workouts you can create directories under Documents/Zwift/Workouts/YourZwiftID and save your workouts to specific directories. See How to copy workout files to Zwift for iOS. This is not working for me too! Due to cloud sync changes, you now have to place the workouts in the folder named with your ZwiftID. I just updated the instructions above. 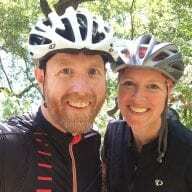 My customer work out isn’t appearing in Zwift. I followed the instructions on the website.